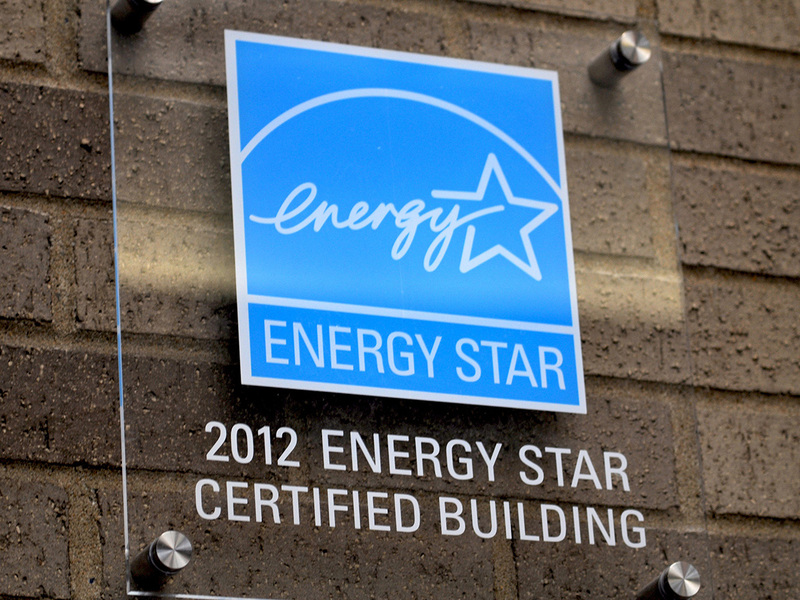 Lush landscaping draws visitors into the grand, three-story sun-filled atrium that serves as an impressive entryway to this four-story ENERGY STAR-certified, environmentally friendly office building. 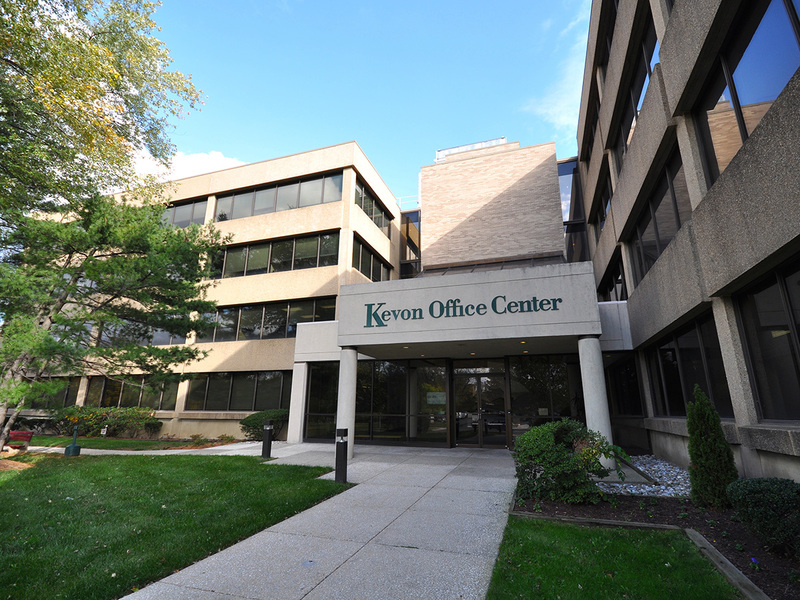 Kevon Office Center offers businesses a range of lease options among its four 25,000 square foot floors. 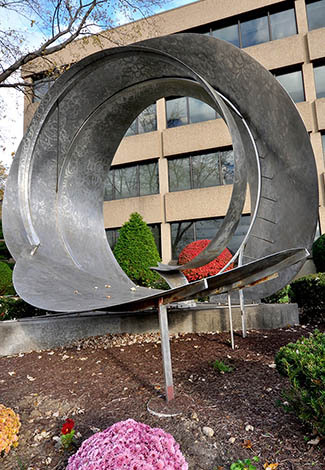 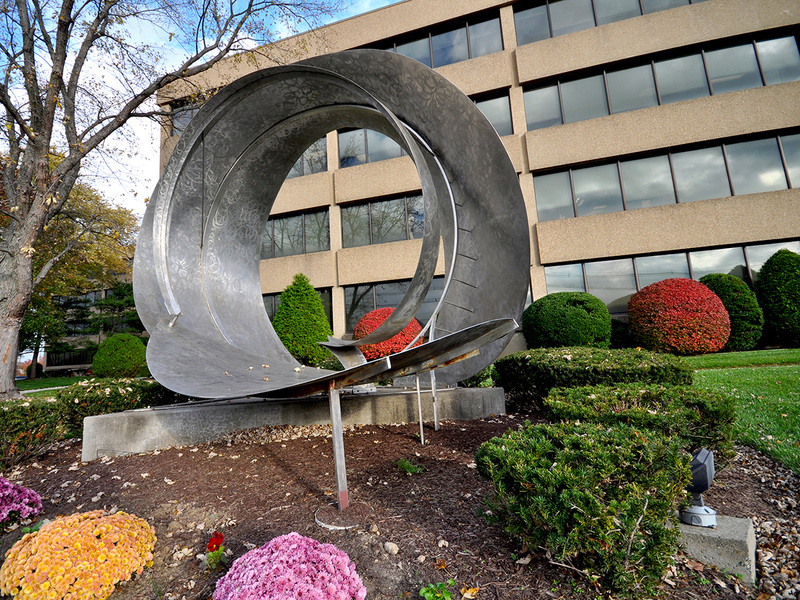 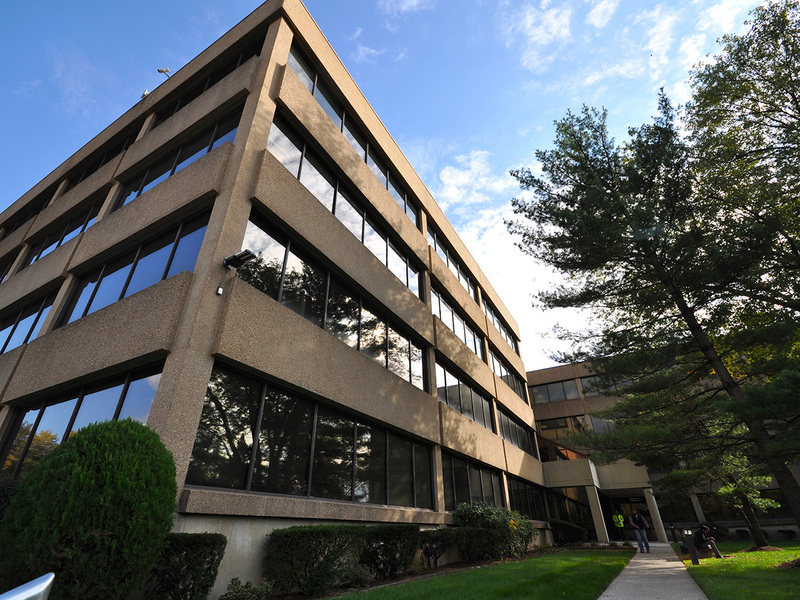 Providing more than prestigious office space, this facility is conveniently located at Route 70 and McClellan Avenue in Pennsauken, New Jersey, just six minutes from downtown Philadelphia and within walking distance of Cooper River Park. 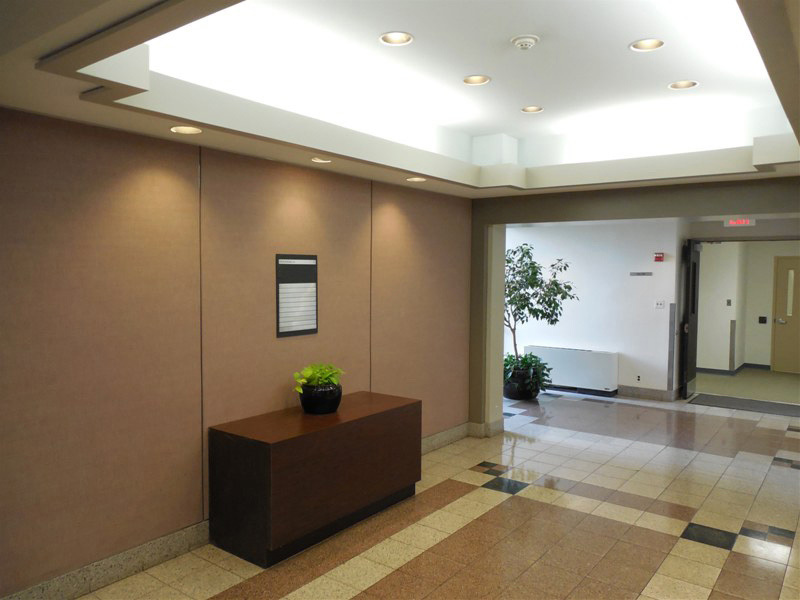 Professional property management services for Kevon Office Center are provided by Metro Commercial Management Services.